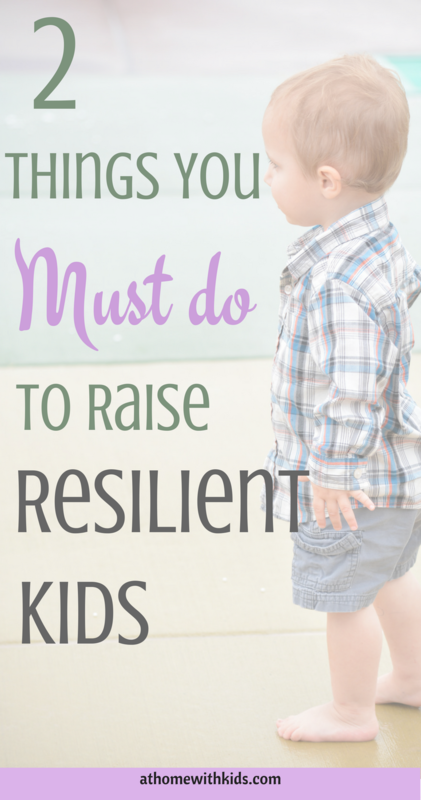 Raising a resilient child can be a daunting task. I’m guessing you want your kids to turn out to be successful adults and be able to persevere through difficult situations. Me too! 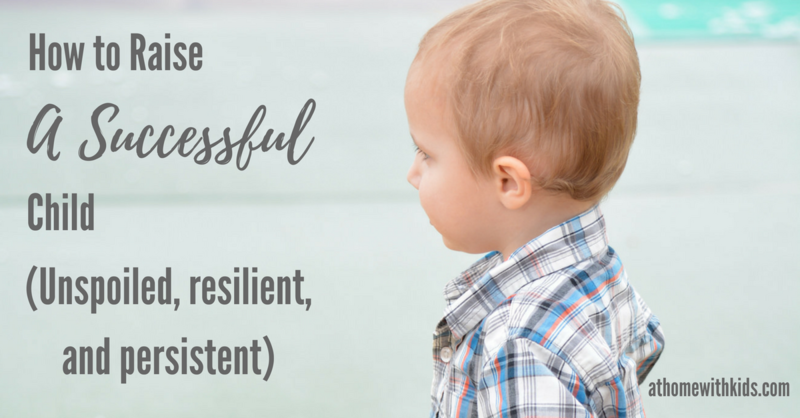 There are a couple key ways you can encourage your child to be resilient, work hard, and overcome obstacles in order to become successful adults. We live in a world where rewarding kids for everything they do has become standard. If you go to a youth sporting event, you will likely see teams playing, but no score being kept. You will most likely witness a handful of participation awards being handed out to each kid. When I became a parent, I quickly realized how hard it is to see my kids struggle, get hurt feelings, or feel disappointed in any way. I am sure, with good intention, rewarding and acknowledging every child became the norm because of parents just like me. Not wanting to let our kids feel any failure. However, because of this good intention, we have also taught kids that it doesn’t take hard work to succeed or accomplish something. We have diminished the value of competition, teamwork, perseverance, and goal setting. Without the need or drive to be the best at something, trying to be the best we can be just doesn’t seem worth it. Children grow up feeling entitled. Feeling as though they should be handed want they want no matter their merit or work ethic. 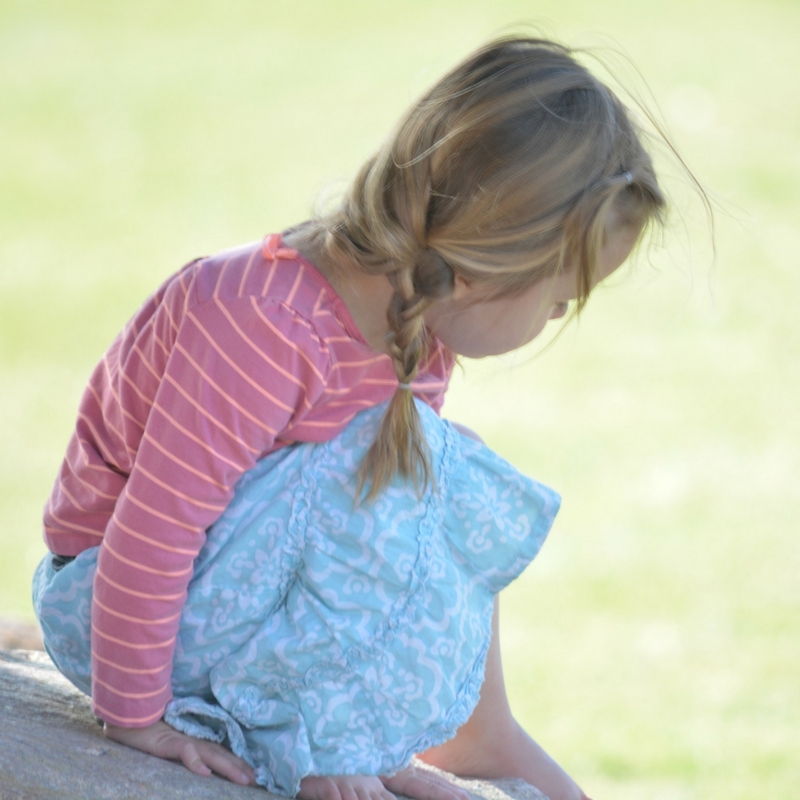 Counterintuitively, we are doing kids more harm by trying to protect them from the world’s disappointments. Allow you children to lose and teach them how to lose gracefully. Teach your child how to set goals and the work it will take to meet those goals. 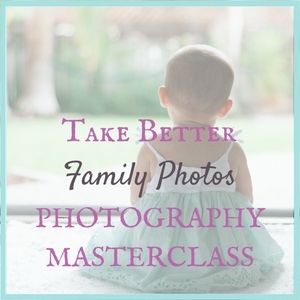 Help your child understand their strengths and weaknesses. Teach them to be humble, but proud when they accomplish something because of hard work. Don’t say, “good job,” or other blanketed praise if it is not deserved. Encourage your children to be competitive (not necessarily with others, but with themselves). 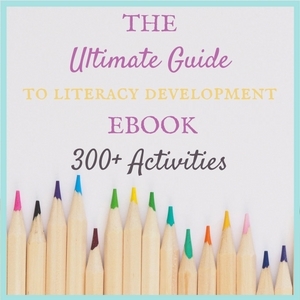 Give descriptive feedback to help your child move closer to their goals. Praise their effort rather than the accomplishment. Teach your child that perseverance pays off. Tell your child that they won’t be good at everything. Play games as a family and don’t “let” your child when unless they really win. It is difficult for any parent to witness their child struggle or feel disappointed, but not allowing this to be a part of their life will only cause hardships in their future. It is much less painful to see your child lose a game now, than struggle to get a good job because of a lack of work ethic or drive. Raising a resilient child comes from allowing your child to lose and overcome the disappointment. The next critical piece to this puzzle is being able to say “no”. Children need to hear “no”. They will hear it everywhere else, so make sure the first place they hear it is in the safety of your house, from you. Children learn quickly how to get you to say “yes”. It seems like they come out knowing 900 different ways to get you to cave. And it tears at your heart strings, doesn’t it? Just like you, I want my kids to be happy and have the best life possible, but I know this isn’t accomplished by giving them everything they want or giving into their every desire. Let’s face it, saying “no” is often more work than giving in. Most likely children will react negatively when they hear the word “no” and the parent will be stuck dealing with the behavior aftermath, and possibly discipline to follow. This is no fun for anyone, but necessary. Psychologists agree that children who do not hear the word “no” often feel confused with expectations, chaotic with lack of structure, and do not learn how to self regulate. No is a very powerful word. Children need boundaries and need to be told no, but if you say no to every little thing in their life, it will lose its effect. 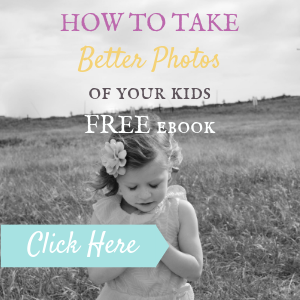 You want your child to learn to make their own decisions. Take some opportunities, where appropriate, to allow your child to make a poor decision and endure the consequence. (Of course, only do this if it is safe for everyone involved.) If you are about to say “no” to something, but see a safe learning opportunity, it is okay to step back and allow your child the chance to make the choice. Saying no is vital when it comes to not giving your child everything they want, but try to use the word sparingly to keep its power and allow your child opportunities to make decisions, even if they are poor decisions. The goal is to help your child handle the frustrations and disappointments that are thrown at them when they are turned down by others. Never hearing the word no may create a lack of resilience when it comes to handling difficult situations. Allowing your child to lose and saying “no” at appropriate times are crucial to raising a resilient, capable, and successful child.